THAT’S RIGHT! India’s biggest ‘Youtube Sensation’ is now coming to perform in your city! 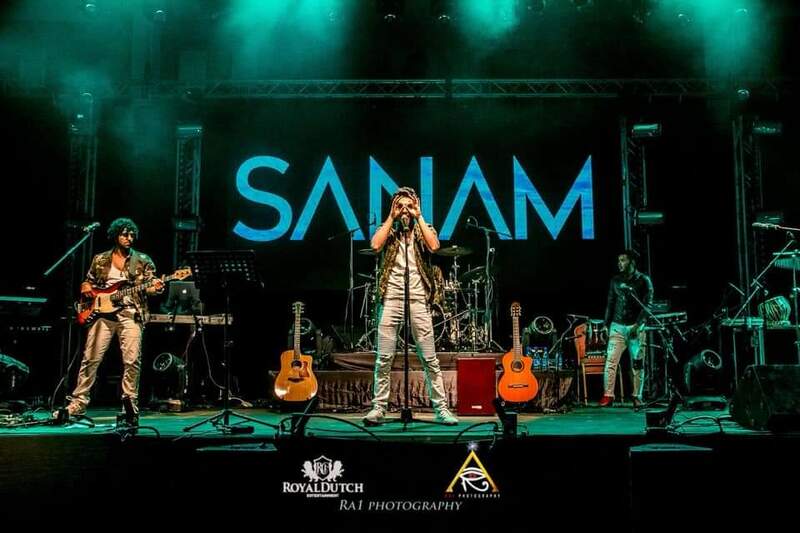 Sanam – The Band is performing ‘LIVE’ @ Ahoy, Rotterdam. Re-live those old and new songs OR tap your feet to some amazing tunes with a touch of pop and rock to it.